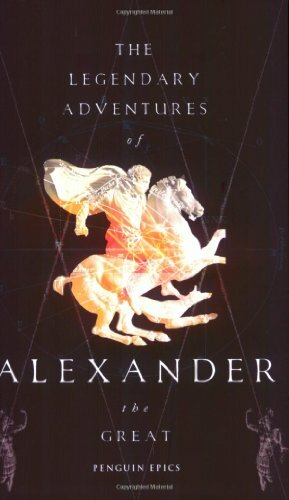 Not being as good as I thought it would be, it gives us a great perspective of "The Greek Alexander Romance", without going through it all. Mount TBR is growing daily but.... I will read everybook !